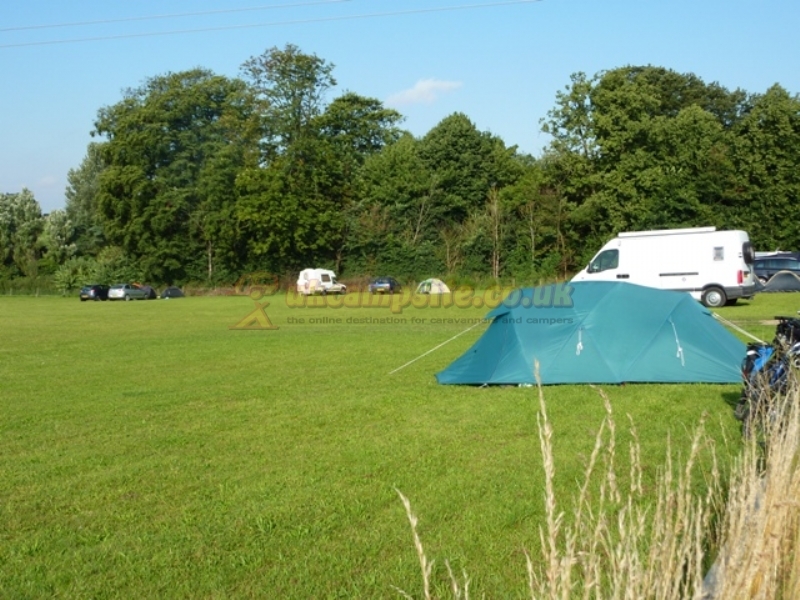 We have a 5 van Caravan Club Certificated Location, as well as a separate larger campsite for tents and small VW type camper vans , non members etc. 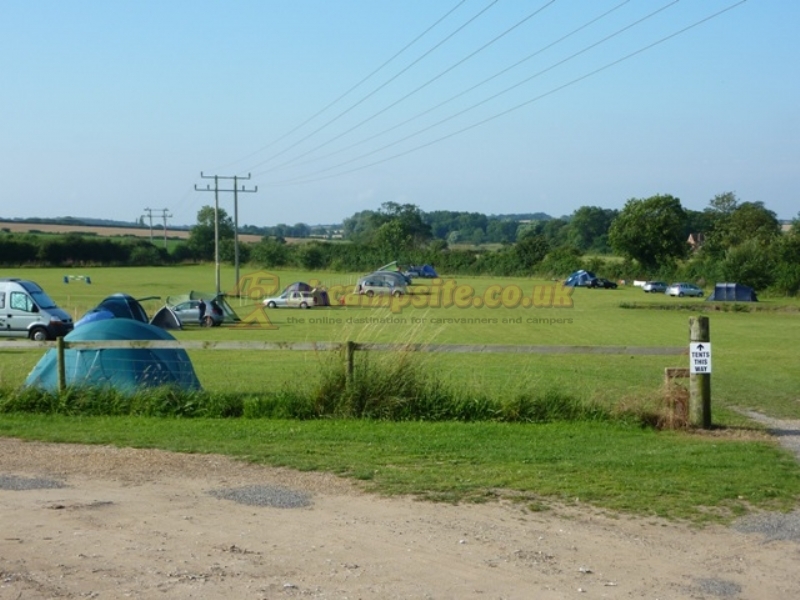 Open all year round, the campsite is a large level grassed area with spectacular country views and within walking distance to the local watering hole (Lord Nelson Public House). 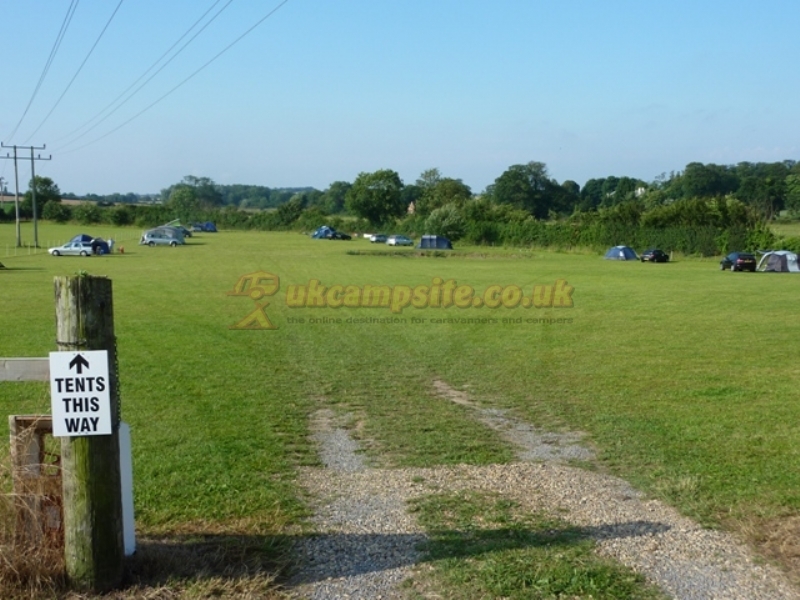 With onsite washing facilities (showers, wash basins, toilets), fridge, freezer, microwave, washing up area all available for campers to share and included within the price Barbeques are allowed along with well behaved pets, dogs must be kept on a lead at all times. Pitches must be vacated by 12 noon on day of departure unless prior arrangements made. Available and useable all year round, A 4.8m x 2.4m fully insulated and heated glamping pod. 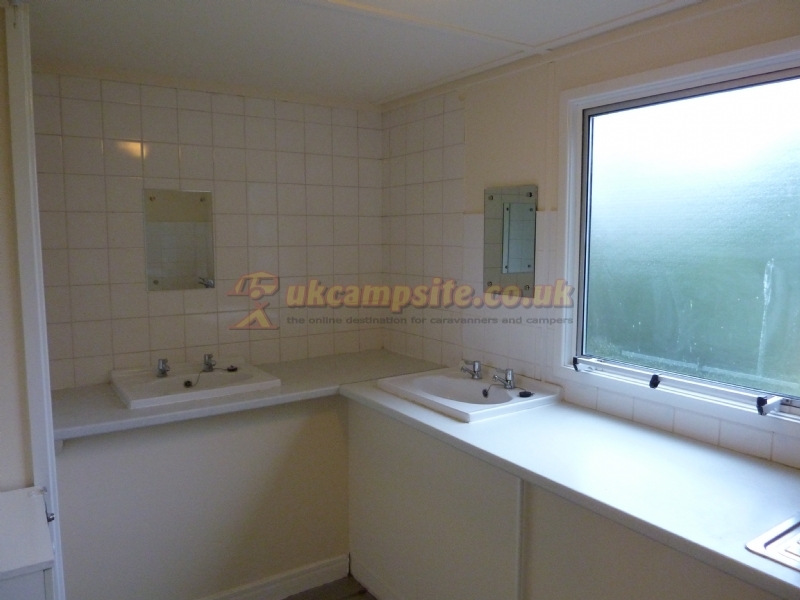 Being fully secure with high quality large camp beds provided, lighting and 4 x 13amp sockets for your use and same facilities as camping. The yurts will sleep 4 people each - comprising of 4 futon beds. 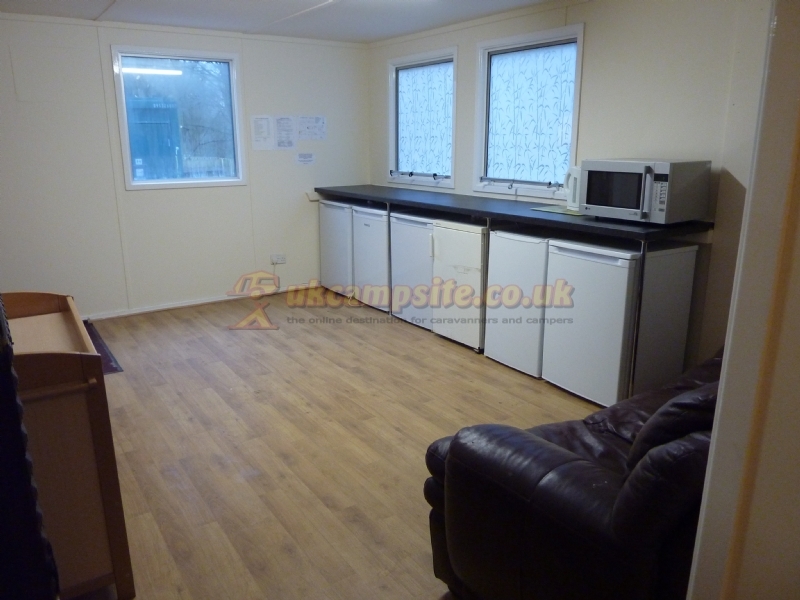 Facilities include fridge, kettle, storage table inside and picnic bench outside. You will have full access to the nearby cabin with flush toilets, showers, pot/pan washing facilities together with the use of freezer/fridge and microwave also included in your cost. A car parking space beside the Yurt is provided. Burnham Thorpe is a small village and civil parish on the River Burn and near to the North Norfolk coast. It is famous for being the birthplace of Vice Admiral Horatio Nelson, victor at the Battle of Trafalgar and one of Britain's greatest heroes. 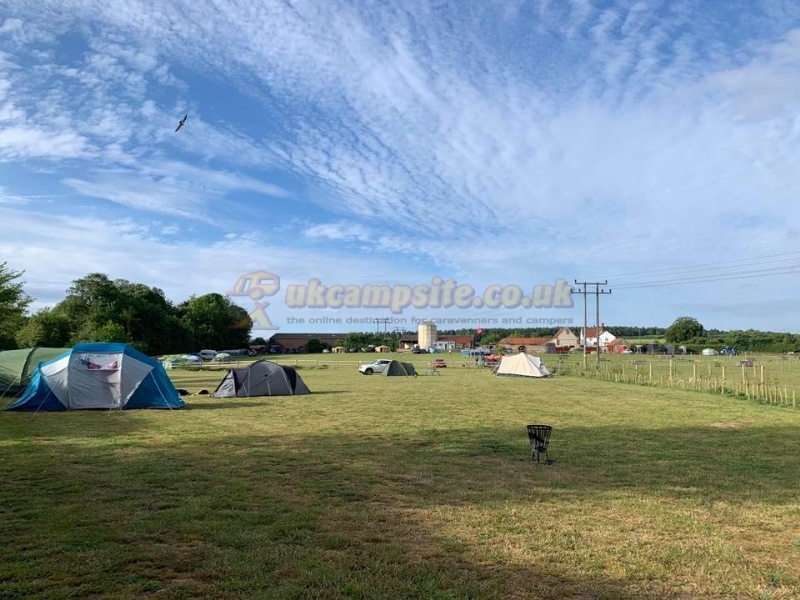 The village of Burnham Market is a 20 minute walk or 5 minute drive (2 Mile) from the campsite and has a full range of services including a bakery, grocers, greengrocer, newsagent, restaurants, bars, post office, garages. Also close by we have plenty of beaches to choose from, Holkham Estate, Sandringham Estate and much more.